Tammy Wons has been with Homan & Stone for over 15 years and has over 24 years of legal experience. She reports directly to Sr. Partner, Gene Stone. Before joining Homan & Stone, she worked with In-House counsel for The Hartford Insurance Co. Tammy handles the preparation and service of discovery documents such as interrogatories, requests to produce and requests for admissions, she also schedules depositions and independent medical examinations. She coordinates expert witnesses for deposition and trial testimony, as well as assists in case preparation for mediations, settlement conferences, arbitrations and trials. 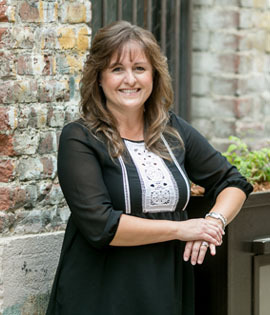 Her professionalism, positive attitude and commitment to a job done right are what make Tammy an integral component of the success of Homan & Stone.